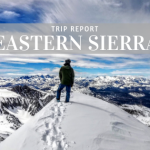 Tahoe Mountain Sports and Boreas Gear are teaming up to get real-world feedback from users like you! 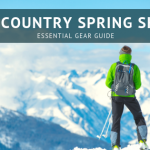 We’re looking for 5 outdoor adventurers from around the country to hike, camp, bike, climb, use and abuse these awesome new backpacks – and testers get to keep the pack when they’re done! 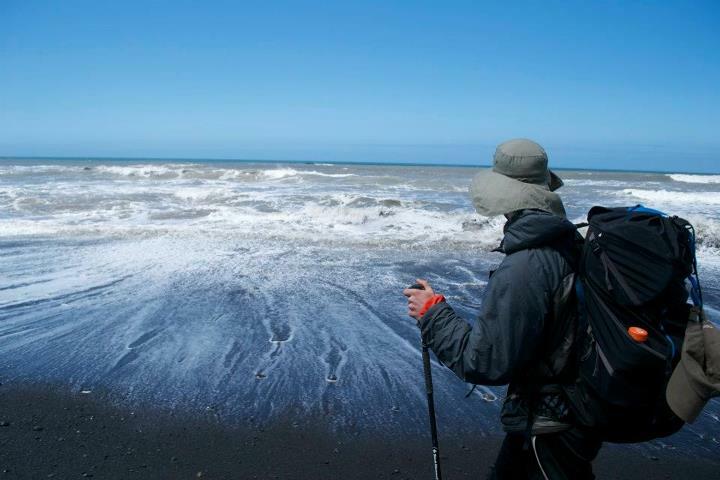 TMS staffer Ryan using the Boreas Buttermilks on California’s Lost Coast Trail. Photo by Chris Maher. What do you have to do to get a free Boreas pack? Post a proposal for how you’d test your pack (take a Boreas Lost Coast on a 2 week backpacking trip, put a Boreas Lagunitas through the paces bike commuting weekdays and on epic mountain bike rides on the weekends?) on our Facebook page, and we’ll select our favorites by July 6. Pack choices will be subject to availability. The selected testers will submit 500 to 1,000 word reviews and at least 3 pictures of themselves with the Boreas Pack by August 15 and presto – the pack is yours! We’re working with Boreas to do this to get the word out about their brilliant, award winning backpacking packs, daypacks and cycling packs. 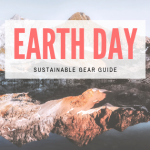 If you’re not familiar with Boreas Gear, they recently set out to create clean, functional, comfortable and reasonably priced backpacks for all sorts of different users. We recently sat down with one of the founders, Anders Johnson, to get an overview of a few of their packs. Tahoe Mountain Sports salesperson Ryan recently took the Boreas Buttermilks on a multi-day backpacking trip on California’s Lost Coast. 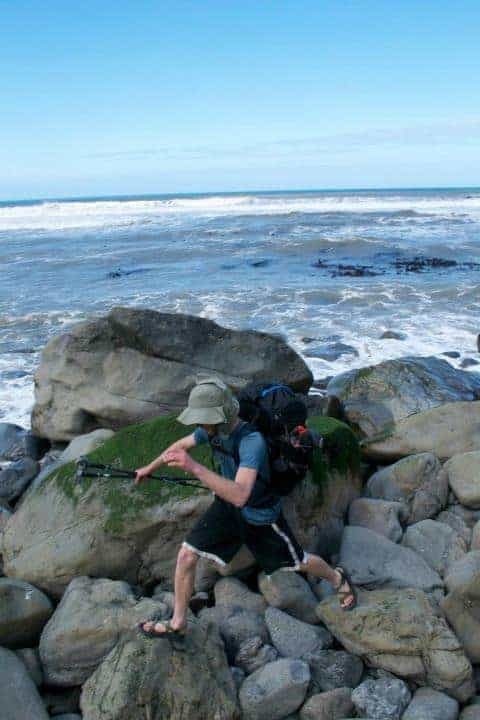 Ryan rock hoping on the Lost Coast with a Boreas Buttermilks pack. Photo by Chris Maher. The Boreas Buttermilks is a lightweight 55 liter backpacking backpack with a simple top-loading, roll-top/cinch top closure, a removable frame, excellent ventilated back panel, hide-away daisy chains and big, easy-to-access hip belt pockets, making it perfect for piling on the miles. The buttermilk 55 is one of the most functional backpacks I have used. The clean design and well thought out features of the pack were exactly what I was looking for in a light weight pack. The back panel is super breathable.. The wavy design and perforated foam helps the back panel breathe, not to mention is super comfy. I never got a sweat back once during the trip! Even when weight down with a Bear canister and enough food for 3 people to last 4 days the pack carried very well. The simple top loading design is perfect. Wide enough to fit a Bear Canister sideways and extends up to cover the bulkiest of loads. A zipper pocket near the top of the pack keeps an assortment of items assessable even when the pack is loaded to the brim. This pocket is nice for things like maps, sunscreen, compass etc. The stretch pocket on the back of the pack is nice for drying wet or damp items or keeping an extra layer on hand. The stretch side pockets are deep and can easily fit 2+litter bottles. These side pockets are very useful and could be used to carry tent poles or water bottles. The cool part is a small opening that can be used to access you water bottle even while wearing the pack. So if you think you’ve got what it takes to put a new Boreas backpack through the paces, head over to our Facebook page and let us know! 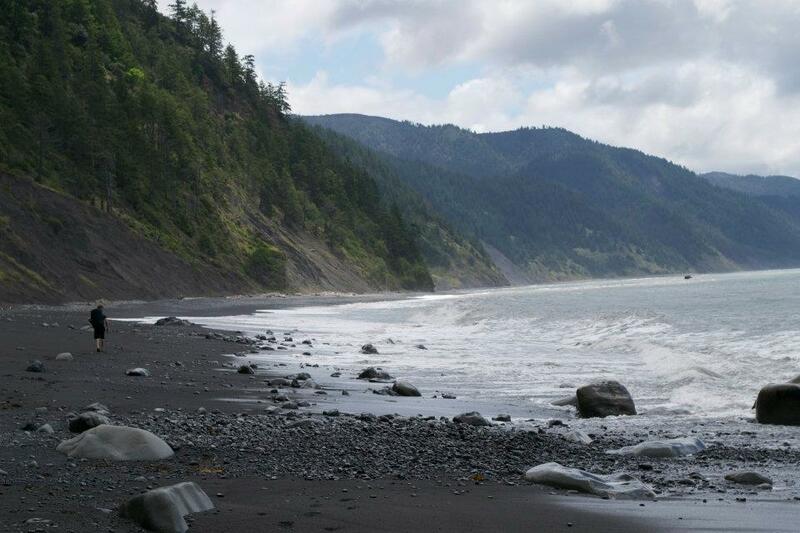 Looking South along the scenic Lost Coast.